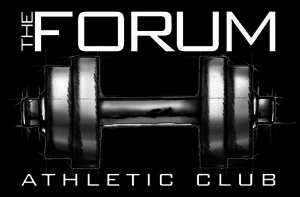 The Forum Athletic Club is Atlanta’s premier training facility tailored to those seeking a cutting edge, fast-paced, and effective fitness experience in a friendly and clean workout environment. The Forum Athletic Club is the home of the ground-breaking Fast-Twitch fitness program – a fast-paced 60-90 minute workout guaranteed to keep your muscles guessing for maximum gain. Great workout - AB could work on having music ready. Gets distracting when he flips thru songs mid workout. Legs with Roman gets my week started on the right foot!! ???????????????? I love this place. Awesome gym! Always love FT but the music was HORRIBLE. Can we just use Roman’s playlist for all classes?! There were way too many random slow songs and random old songs that no one was ever really a fan of. Class is always motivating and goes by fast.